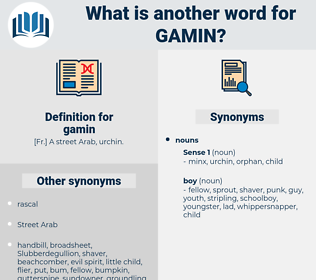 What is another word for gamin? [ Fr.] 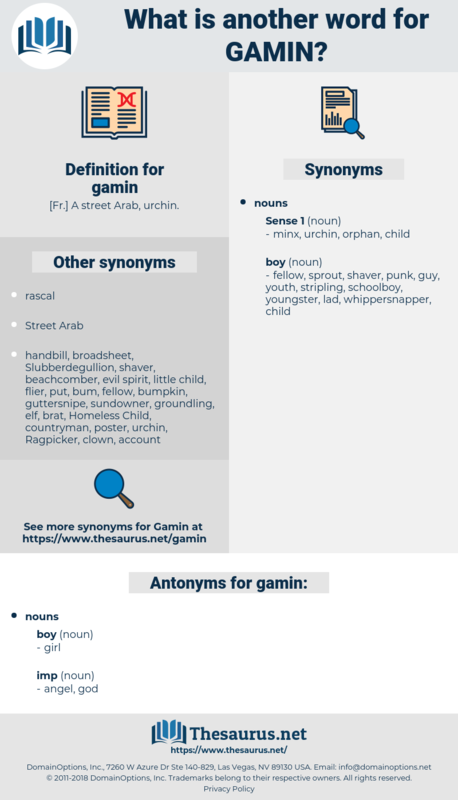 A street Arab, urchin.